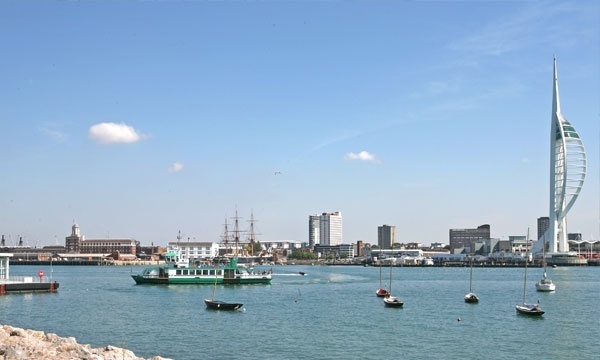 Gosport Ferry provides easy connections to the region’s train and bus network for local residents and visitors to the area. 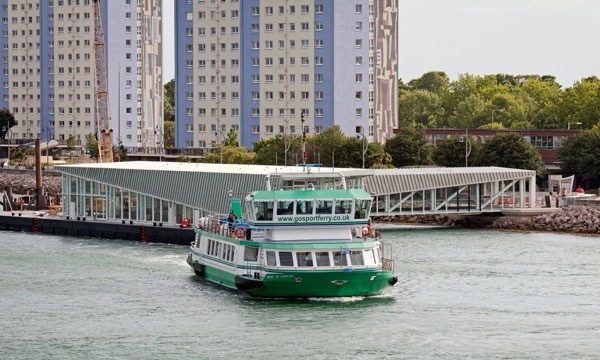 Our Portsea pontoon is right next to Portsmouth Harbour station, with its regular services to London, Brighton and Wales and the West Country. 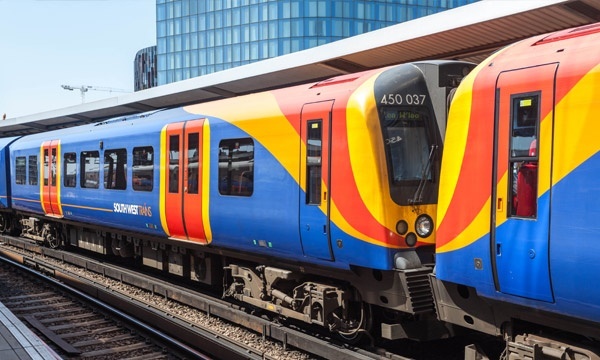 Our joint bus and ferry tickets provide great value, flexible travel options for passengers combining a ferry crossing with bus travel to Portsmouth city centre or local hospitals. 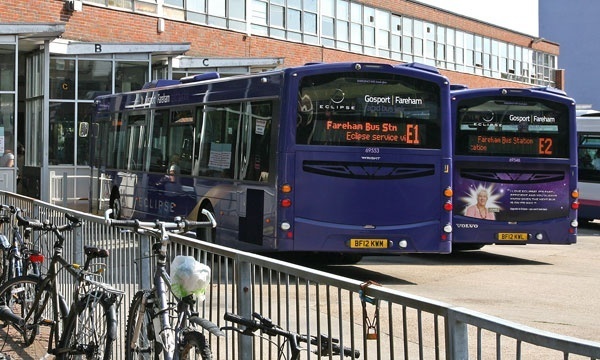 The City Card ticket gives joint travel on the ferry and any First Bus service in Portsmouth (within an area bounded by North End, Copnor Bridge, St Mary’s Hospital, Eastney, South Parade Pier, Palmerston Road and The Hard). 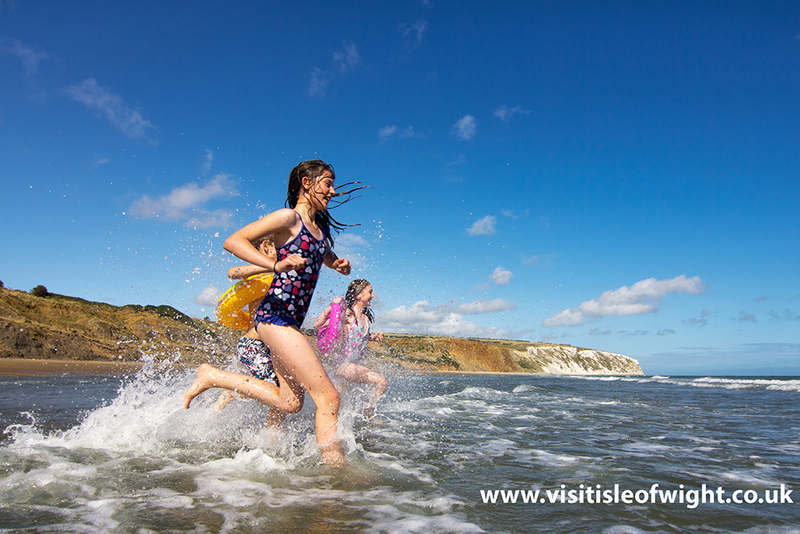 We also offer a combined ferry and Stagecoach bus ticket for local people visiting Queen Alexandra Hospital.